This Fall, students begin classes at a new public regional high school. CodeRVA’s focus is computer science and aims to increase diversity in STEM-related fields. The school start with 100 students and add 100 each year until reaching a capacity of 400. It will serve students from 12 area school districts: Chesterfield, Colonial Heights City, Dinwiddie, Hanover, Henrico, Hopewell City, New Kent, Powhatan, Prince George and Sussex, in addition to Richmond and Petersburg. On this edition of Learning Curve, 88.9 WCVE’s Catherine Komp speaks with CodeRVA High School Executive Director Michael Bolling and Board Chair Gail Hardinge. Learn More: CodeRVA High School is partnering with the non-profit CodeVA, the computer science education and advocacy organization. They’ll provide provide professional development to teachers. 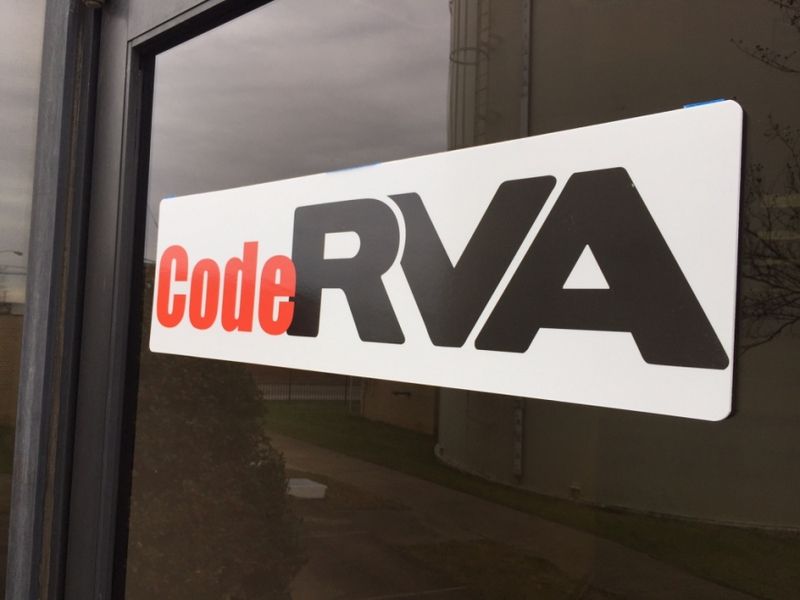 The application deadline to attend CodeRVA this fall is February 24th.